BN Landscaping is a well established, independent, family run gardening and landscaping business based in Perth. Very great service. my decking looks amazing. would certainly reccomend Bobby and his helper. My garden has been totally transformed. I would definitely use them again. Very happy to endorse this company. Excellent quality of work and highly competitive pricing. From initial contact to the completion of the job, they are very professional and delivery excellent quality work. 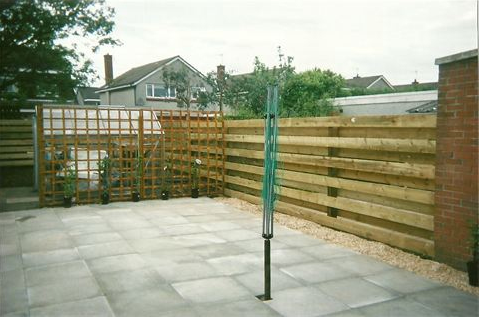 BN were contracted by me to erect a fence aroung our garden and this was done without any fuss and very professionally. A small retaining wall was required to hold back a higher level of the garden and this was done by BN at a very reasonable cost. I would recommend BN without reservation.